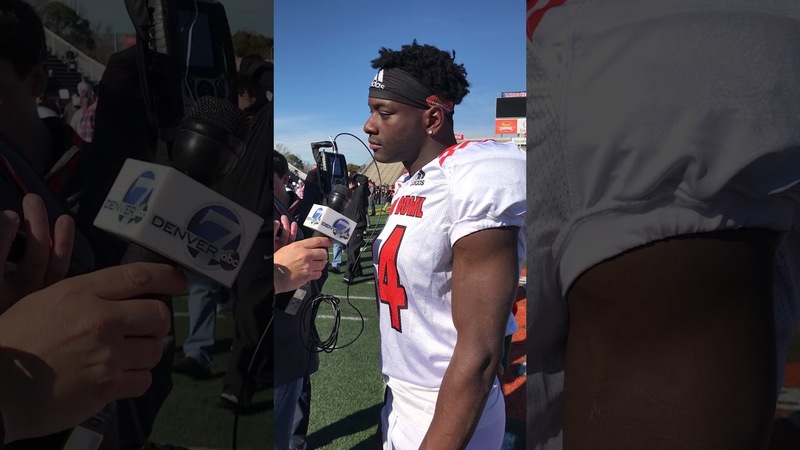 Pro Football Talk Line talks with WR Michael Gallup after the third and final North Team practice. 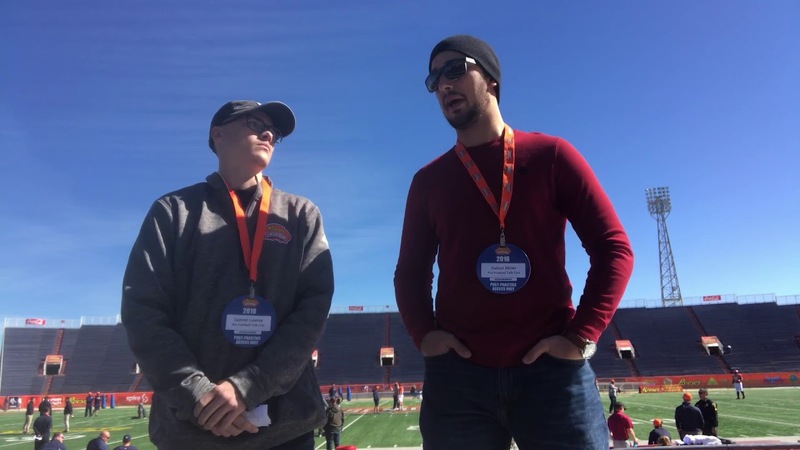 Pro Football Talk Line Head Scout Connor Livesay’s talks with Penn State CB Christian Campbell at the conclusion of the North teams final practice. 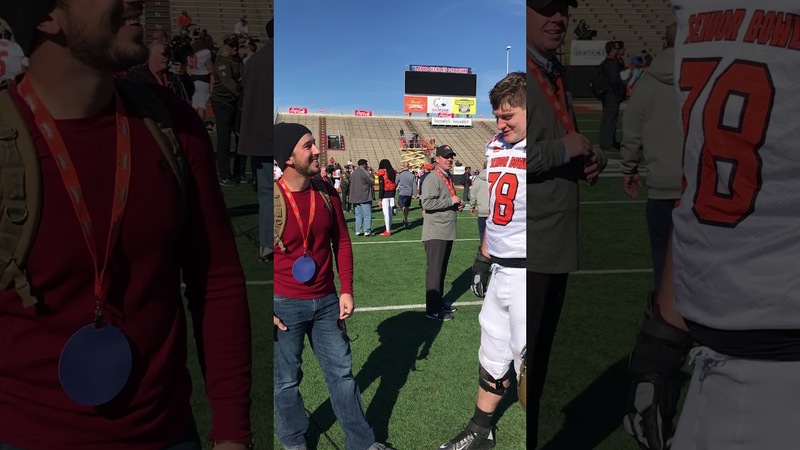 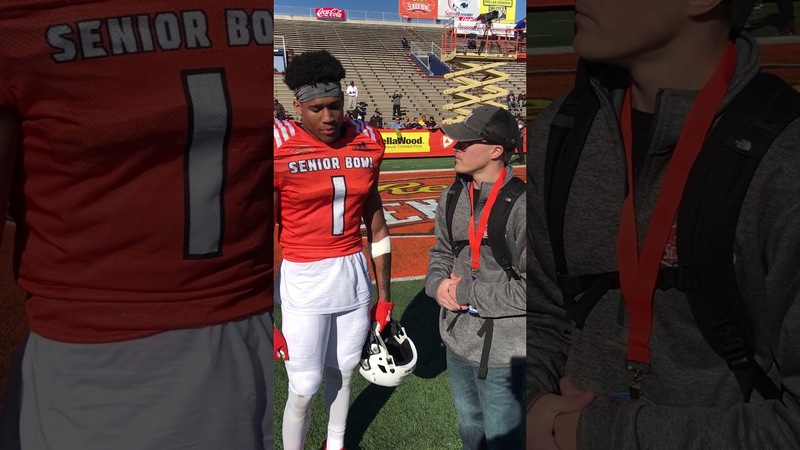 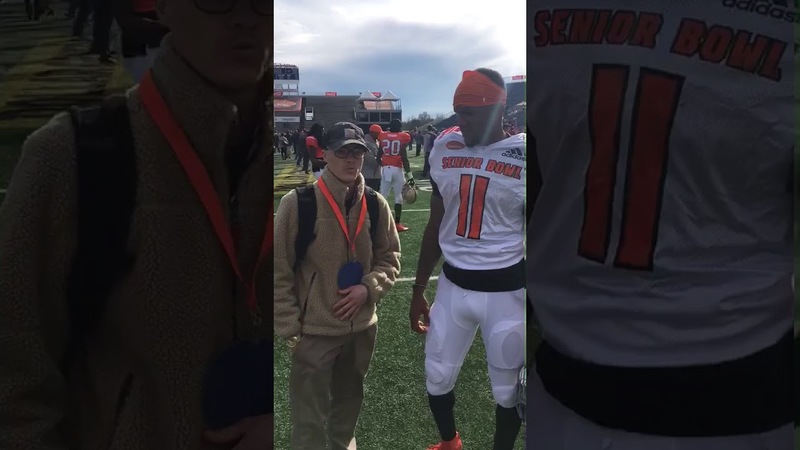 Interview with Boise State WR Cedrick Wilson at Reese’s Senior Bowl. 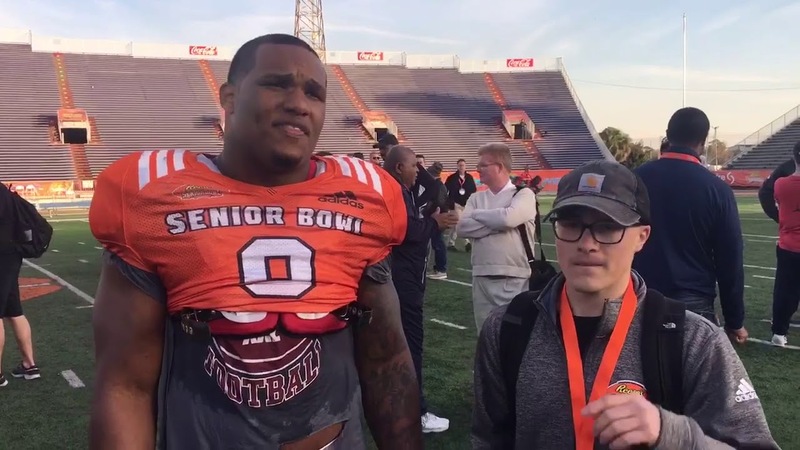 Check out: http://profootballtalkline.com/ & https://sportstalkline.com/ for more NFL, Camp & Draft news!